Rope Skipping Alberta's membership year is from September 1, 2017 to August 31, 2018. 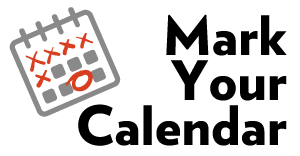 Membership fees will be $15.00 per person for competitive members (includes athletes, coaches, judges, officials, and volunteers who are involved in RSA competitions and events) and $25.00 per club for recreational clubs. 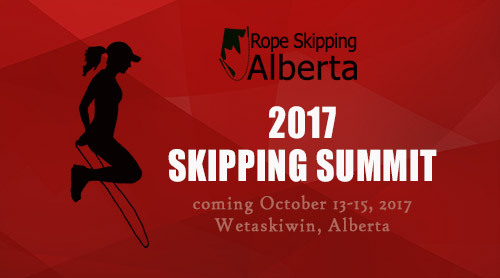 The 2017 Rope Skipping Alberta Skipping Summit will be held on October 13-15 in Wetaskiwin! Come Learn, Share and Have Fun! ﻿More details will be available shortly! Like other sports, the cost to participate in rope skipping is beyond the reach of some families. Clubs are encouraged to collaborate with their families to ensure that all children who want to participate in rope skipping can. 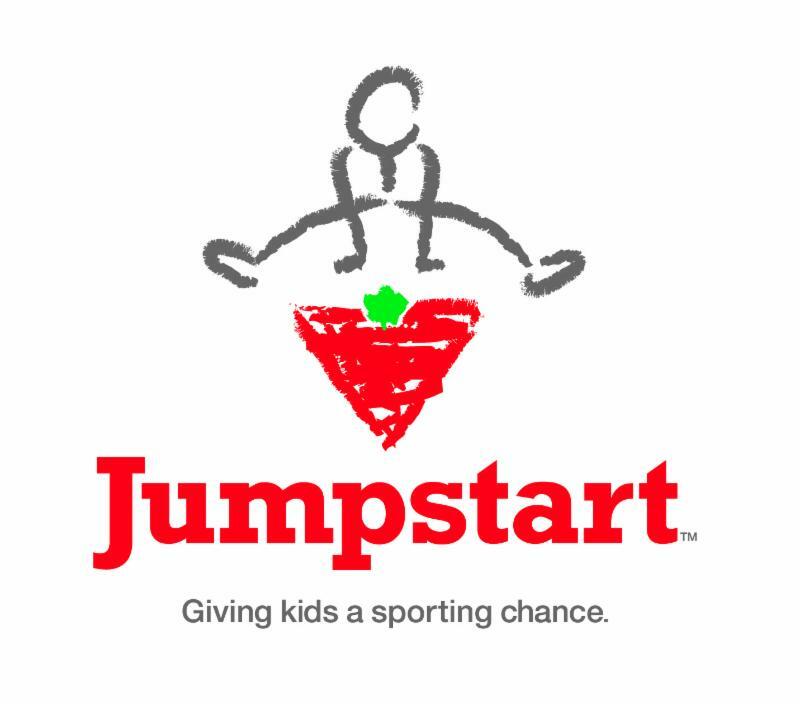 Did you know that KidSport and Jumpstart both provide support to children in the sport of Rope Skipping? Families are encouraged to consider the level of financial strain that sport puts on its income. While Jumpstart's national infrastructure helps it to reach as many Canadian's as possible, KidSport is able to consider other factors that are impacting a family's ability to pay. Both organizations have staff who are able to help with the application process. KidS p ort believes that no kid should be left on the sidelines and all should be given the opportunity to experience the positive benefits of organized sport. KidSport provides support to children in order to remove financial barriers that prevent them from playing organized sport. 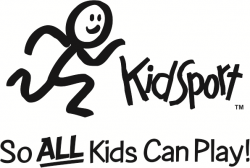 KidSport is a national non-profit organization that provides support to children in order to remove financial barriers that prevent them from playing organized sport. KidSport provides financial assistance for registration fees and provides access to equipment for kids up to the age of 18. KidSport Alberta proudly serves all communities in the province that do not have their own local KidSport chapter. A few of the communities served by community KidSport chapters are listed below. To check to see if your community has its own KidSport chapter, click here . 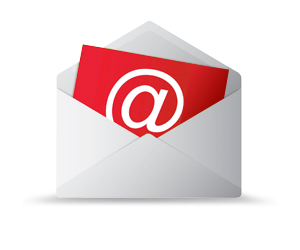 Click on your community to learn more about how to apply for funding. If your community does not have a KidSport chapter, it will be covered by the KidSport Alberta Provincial Fund. Click here for more information about applying for Jumpstart funding. As shared by the Sport Information Resource Centre (SIRC), fathers have a big impact on how active their kids are and will be. These 7 Ways Dads Influence Their Active Kids are a great look at the important role that fathers can play, and can give you ideas on how to be the best role model for your children.